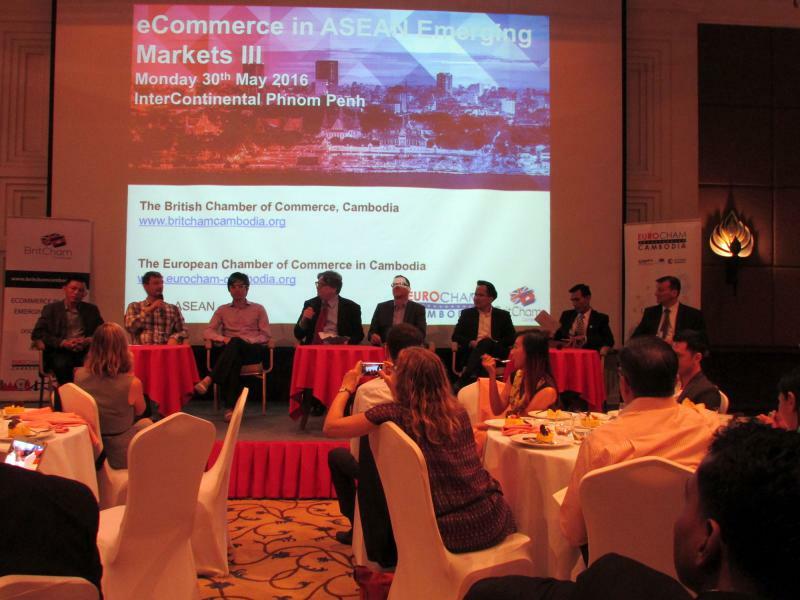 EuroCham and BritCham organized a discussion on the current state of ePayments in Cambodia with a moderated panel. After a brief overview of the topic, the panel explored adoption of digital payment systems by merchants and consumers, barriers such as consumer confidence and awareness, the regulatory environment, the overall market, the role of banks and the potential of alternative models. The session was followed by an eBusiness Working Group stakeholder session to present the draft industry Code dof Conduct and provide an up-date on activities. 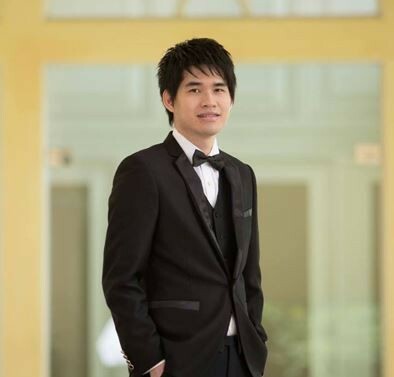 For over 15 years he has been working in various IT related management roles in Cambodia with partners from all around SEA, never stopping to learn and adopt in a fast growing environment. 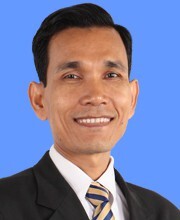 During his previous and current engagements, he have been able to implement a list of very successful "firsts" in Cambodia from helping to start the first email service provider, the first to roll-out DSL service to being the first to setup a online computer game network and nationwide payment platform. 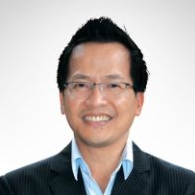 His work has brought him around Asia working closely with developers and suppliers in China, working with government and private enterprises in Cambodia, Myanmar and East Timor and forming strategic relationships with partners from China, Malaysia, Vietnam, Singapore and Thailand. 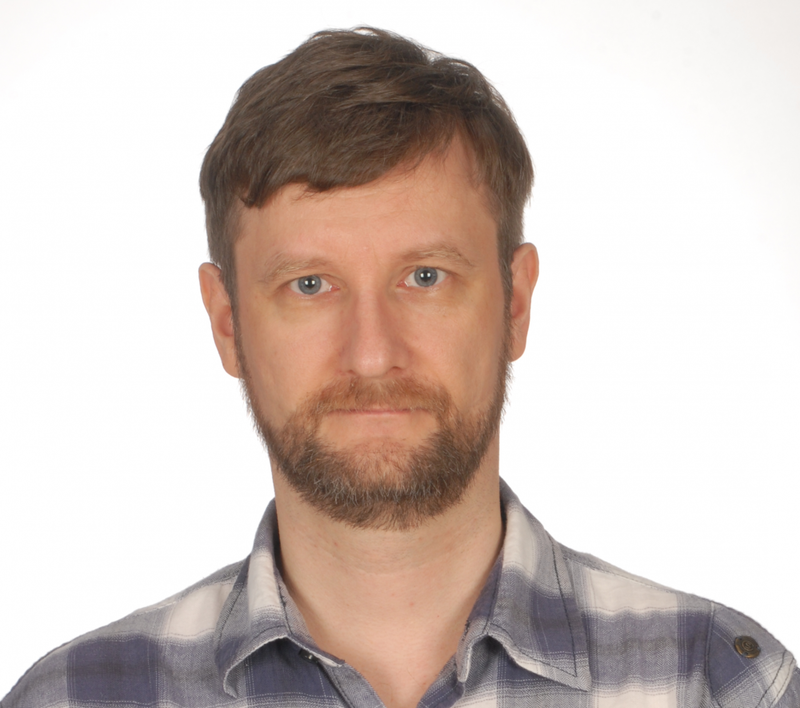 As Chief Operations Officer he is in charge of designing and implementing the overall direction of game deployment, payment network and infrastructure development. 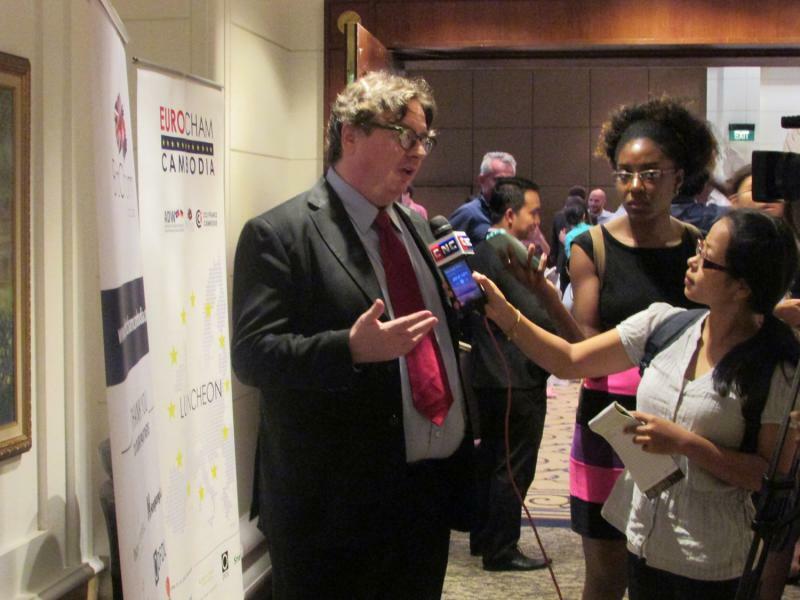 Paul has lived in Asia since 2008 covering Cambodia, China, and Indonesia. Banking career started 26 years ago in Australia and has covered Relationship Banking, Investment Banking, Risk, Operations and Transformation. He has extensive knowledge of banking across a broad range of industries and recent focus on restructuring, building, and growing businesses in different geographic and cultural locations. 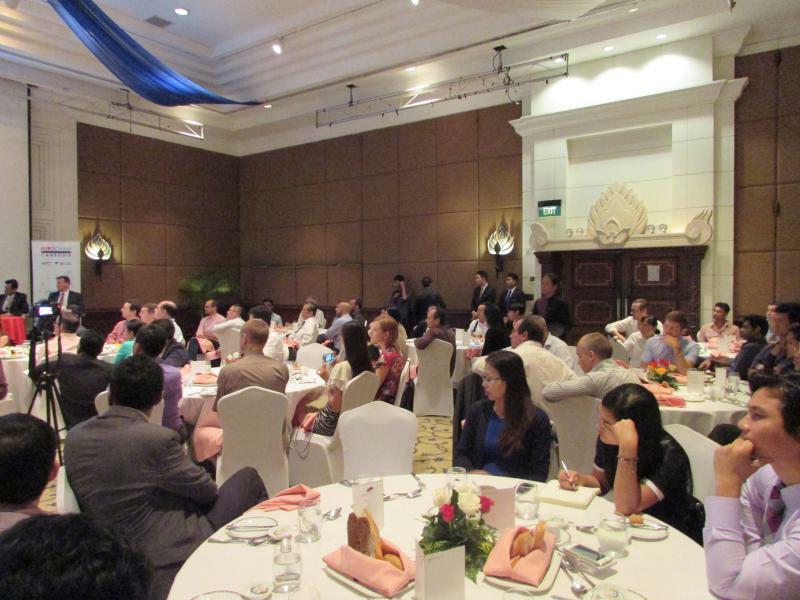 Being involved with Cambodia for over 4 years and joined Mekong Bank in 2013 as Executive Vice President. He is a Council Member of the Association of Banks in Cambodia (ABC) and joined the IBC Executive Committee in 2014 after being involved in the Investment Sub-committee in 2013. 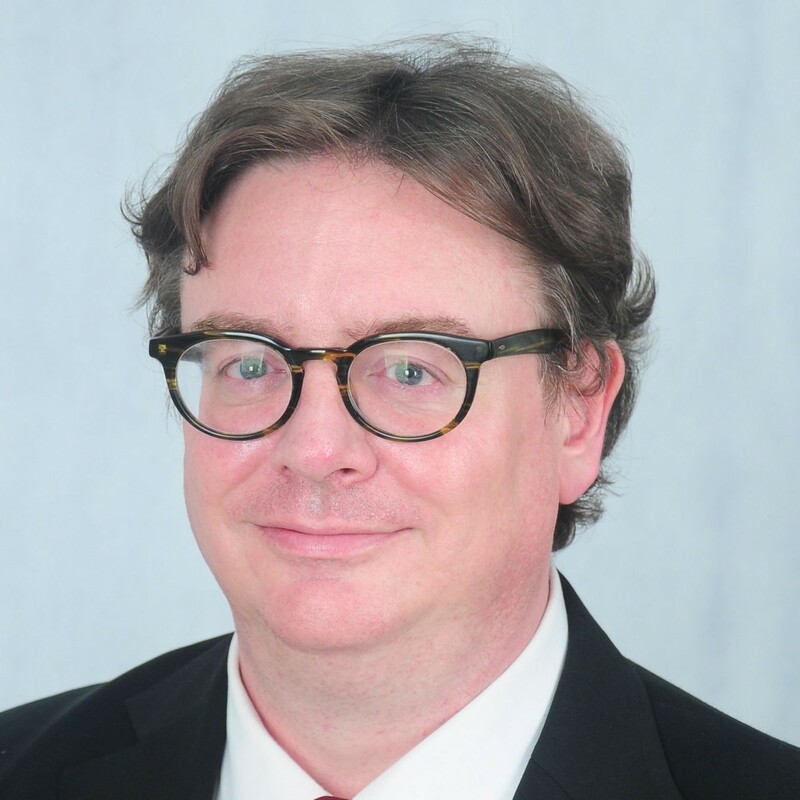 Thomas has gained vast experience in the telecommunications industry during his tenure in key management positions with Siemens AG’s Communication Division and Nokia Siemens Networks. Thomas was also a member of the Supervisory Board of Azerfon in Azerbaijan. Since mid-2008, he has been Chief Executive Officer of the dynamically growing start-up mobile operator in Cambodia, Smart Mobile, which he grew from greenfield, number eight position in the market to number three position, including through the acquisition of Star-Cell in 2011. 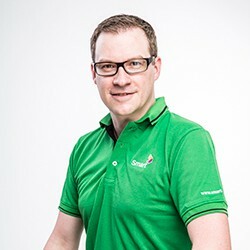 Since the completion of the merger between Hello Axiata and Smart Mobile in February 2013, Thomas serves as the Chief Executive Officer of Smart, now one of the leading mobile operators in Cambodia. Work for ACLEDA Bank Plc. since 1997 gaining deep experiences on Microfinance and Banking. Skill at bringing the technical site and business site come along with each other and come out with the innovative banking products and services to satisfy the customers' need.Successfully developed and launched Electronic Banking Services; ATM card, Visa card and POS, ACLEDA Unity, ACLEDA Internet Banking, and ACLEDA Payment Gateway (e-Commerce). Participated in and Speaker & Panelist for many Conference/Summit such as; Mobile Payment Summit in Yangon, Myanmar, EBRD Mobile Money Conference, London, SIBOS Universal Mobile Banking, OSAKA, Japan, and Mobile Banking and Mobile Payment Summit, Hanoi, Vietnam. 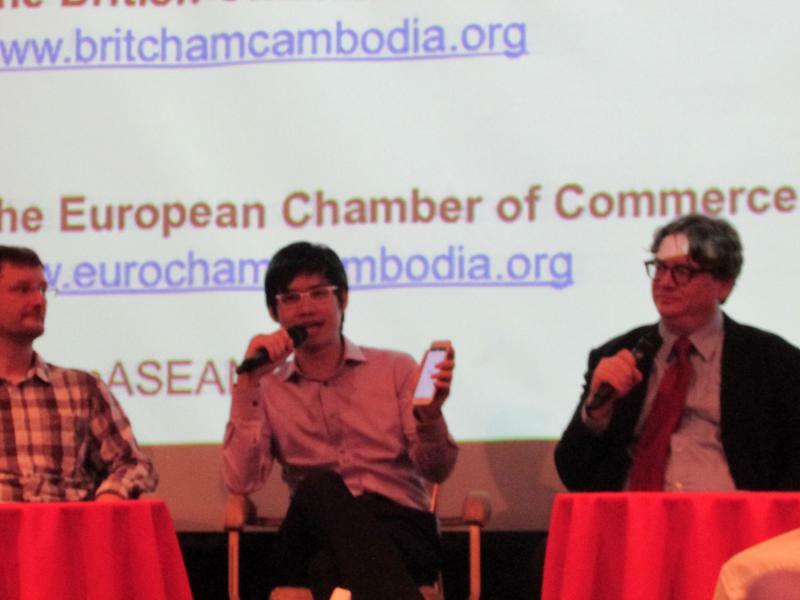 Vichet has been one of the pioneers of digital commerce in Cambodia since 2010. He and his three other siblings founded Little Fashion in December 2010 with no capital at all, since their customers had to pay in advance to buy fashion products from China. Now his e-commerce start-up has 70,000 registered customers from all 25 provinces in Cambodia with free delivery and 70% of transactions on one-day delivery. Khmerload.com, another start-up of his, is one of the most visited web portal sites in Cambodia with 1.8 million unique visitors per month. Vichet holds master’s degrees from Williams college and University of Michigan in the field of Development Economics and International Economics respectively. Although he has limited knowledge in IT, he has a strong passion for tech start-ups, where good ideas matter and oftentimes prevail. Steven Path is the CEO of Pathmazing and President of ICT Federation of Cambodia. 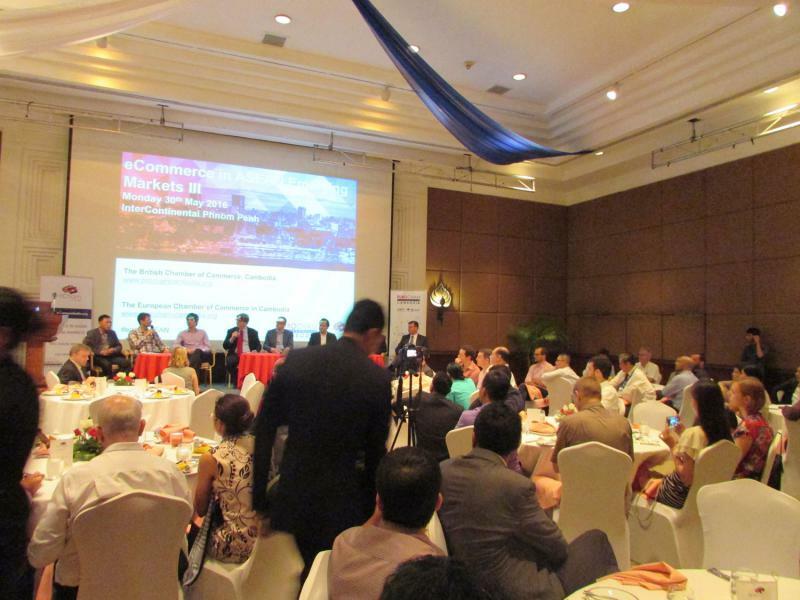 Pathmazing developed various e-commerce products in Cambodia, US and Malaysia. In Cambodia, use FanNow to buy e-tickets to movies, paintball, Ice Park, Kids Park and Kids City. For payment methods in FanNow, Pathmazing has developed an e-payment gateway for the past two years in partnership with local payment providers such as ACLEDA bank, Wing and Pay&Go (Smart Luy). Buyers can top up cash to FanNow Points at over 100 Pay&Go kiosks, cinemas and other merchant partners. Pathmazing is the only private company that has successfully implemented ACLEDA Bank's online payments, giving access to over 2 million accounts using their ATM Debit Card, Bank Account Number, ACLEDA Internet Banking and ACLEDA Unity. 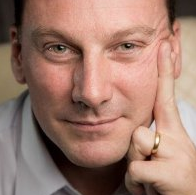 Chris is an expert in developing creative technology solutions for businesses and NGOs. He co-founded the interactive group at Ogilvy, and as an entrepreneur in Silicon Valley and New York City, went on to start eight businesses that were acquired or went public. He created the One Show Interactive Awards, the premier global creative awards for digital design, and started the Interface+Design Salon, which set early standards for online user experience. Chris has created award-winning work for clients such as Save the Children, Sephora, Microsoft, Audi, Sega, Intel and Nike. Chris has lectured on digital strategy at UC Berkeley, Princeton, NYU, and the National University of Singapore. He holds a BA in Anthropology from Columbia University, with post-graduate studies in Educational Anthropology. He taught himself to code on a (then brand-new) Apple II+ computer. MangoTango Asia is his newest start-up.